We are different ... and we are proud of it. We are a small independent family run business, that is small enough to care and large enough to deliver. Offering a flexible and responsive cleaning service with a clear focus on attention to detail, on both family home and business premesis. Aspect are experienced professionals with full public liability insurance and we pride ourselves on being both friendly and also very efficient. We offer a pro active approach and continually monitor our performance to ensure the highest standards are maintained. At Aspect Cleaning Services it's not just about excelling at cleaning, for us that's standard practice. We know from experience that no two properties are alike, for this reason we offer a free consultation service which enables us to undertake an individual site assessment to ensure the needs of our clients are met. 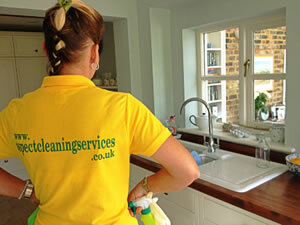 Being specialists in domestic cleaning. We know how important your home is to you, and we also recognise how difficult it can be to keep on top of everything. 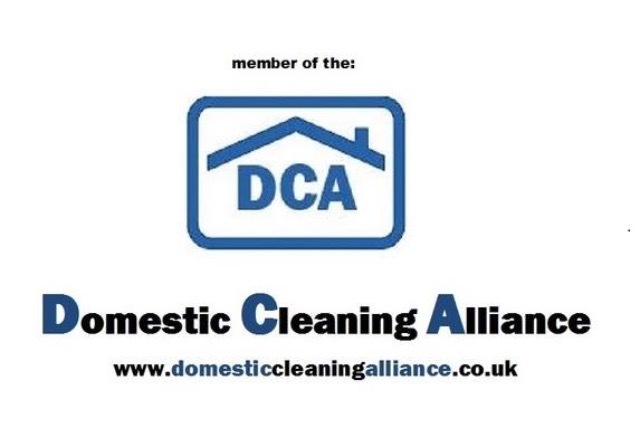 By leaving the housework to us, you’ll be making a big difference to your lifestyle. Most importantly, you’ll have more time to do those things you enjoy doing!